Include this great Special as part of your Christmas tradition. Christmas at Possum Lodge will make you feel so much better about your family. 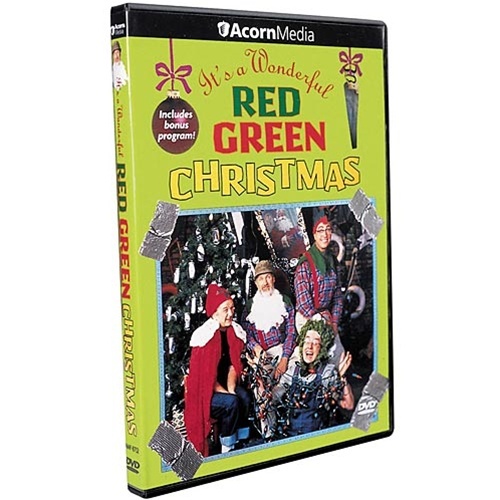 And on the same DVD is a second Christmas Special - A Very Merry Red Green Christmas - at no extra cost. You're welcome.